Thousands of emails written by Sarah Palin when she was governor of Alaska are to be published. More than 24,000 pages of emails are due to be released as part of Alaska’s disclosure laws, although 2,415 have been classed as privileged, personal or otherwise exempt by the state and will not be published. 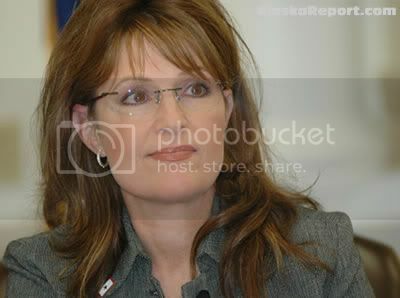 A number of media outlets asked for the emails to be released in 2008, after Palin became the running-mate of Republican presidential candidate John McCain. They included Andree McLeod of Anchorage, who has had ethic complaints against Palin dismissed by the northwestern US state. “I don’t hold out much hope that all of these emails haven’t been scrubbed of any incriminating information,” she said, according to the Anchorage Daily News. 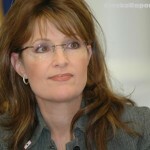 The release comes as speculation mounts over whether Palin will run for the Republican nomination in next year’s election against Democratic President Barack Obama (see WVoN story).